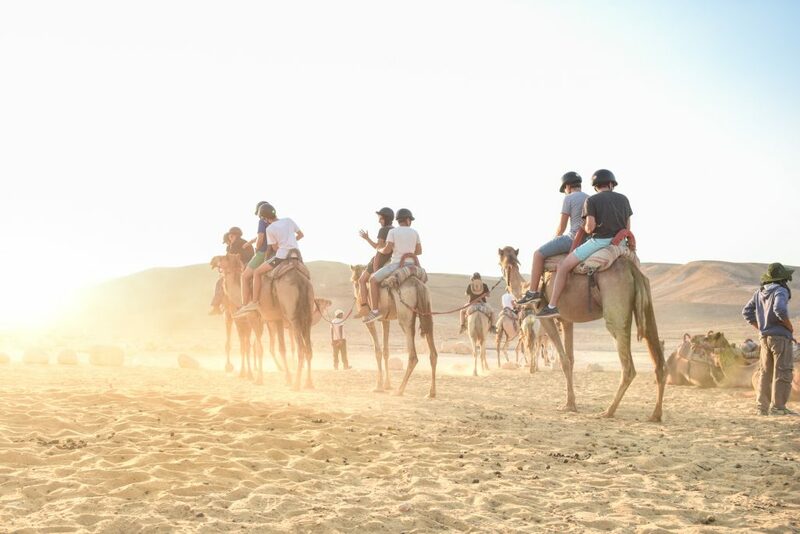 Looking for camel riding in Israel? Amazing tours? Beautiful camel rides? 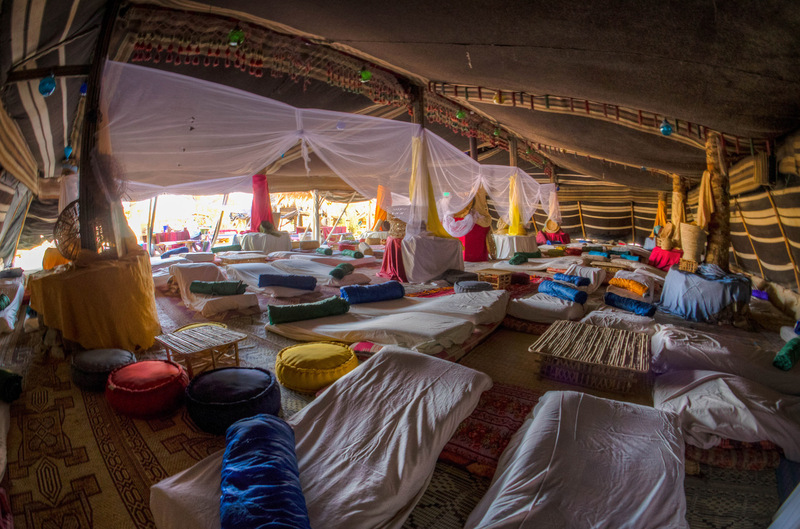 Bedouin hospitality? 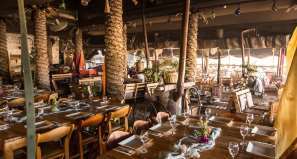 Seeking a unique experience in the middle of the desert? 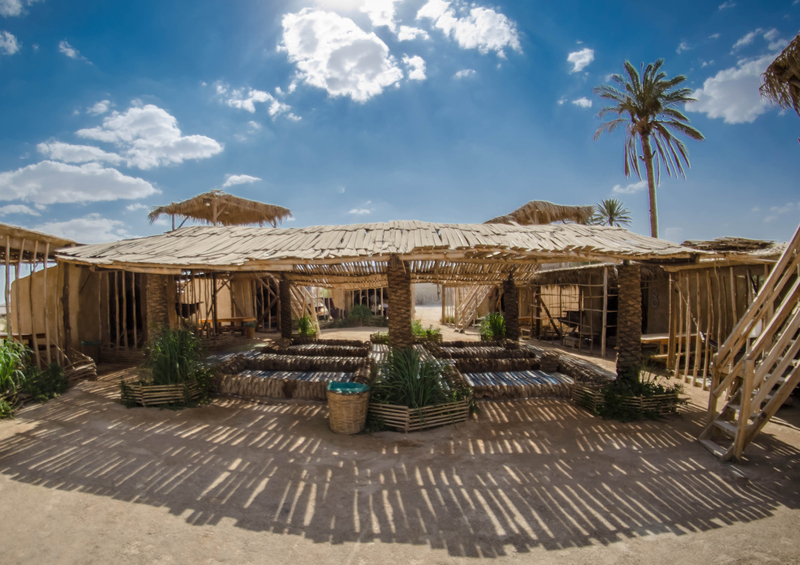 Kfar Hanokdim is an amazing place in the middle of the Desert. 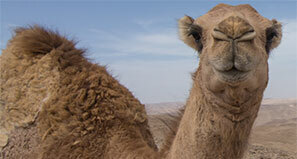 You are welcome to visit our big camel ranch, which is a perfect base camp for many camel rides in Israel. Camel riding is an amazing experience: desert views, local culture, traditional food and many funny moments with the camels! New photos from the desert – view now! 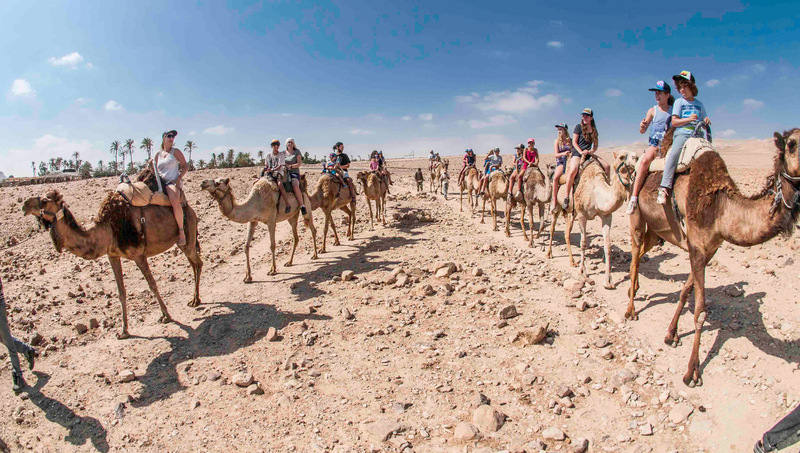 If you wish to take camel rides in Israel, Kfar Hanokdim offers a perfect layout with a variety of rides of up to 45 minutes that take you on a circular route beside local Bedouin settlements allowing you to see the layout of desert life from a camel’s or donkey’s view point. Our camels are equipped with saddles that seat two persons. 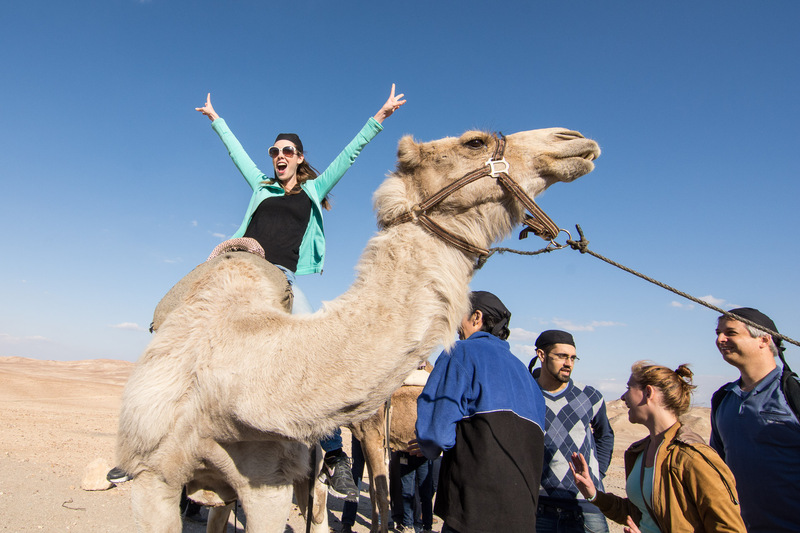 Riding camels in Israel offers an authentic and exciting experience. Camel rides are available for children aged five and over. Donkey rides are available for children over the age of two, accompanied by an adult. Camels in Israel – In the heart of the Judean desert, overlooking the great canyons of Wadi T’zelim and Wadi Rahaf, lays the Kana’im valley – a most beautiful and untouched nature reserve. 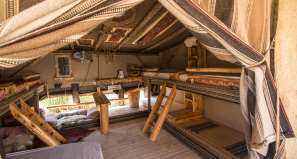 The only inhabitants here are the Bedouins, those desert dwellers living in their tents and herding their goats, sheep and camels as they have done for centuries. Our desert trips, accompanied by local Bedouins, take you out to experience the desert on camels and donkeys. 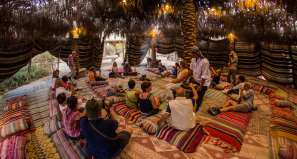 Kfar Hanokdim offers various desert trips- from a short camel ride to a long camel trip that ends at the Gorni hill viewpoint. Camels in Israel (recommended) – Camel riding in Israel is allowed from age 5 and up to 67, donkeys from age 2 and up, all with adult supervision. View now our accommodation options!